Family fishing trips are always a delight, and some of the best days out on the water are with kids aged five years and above. 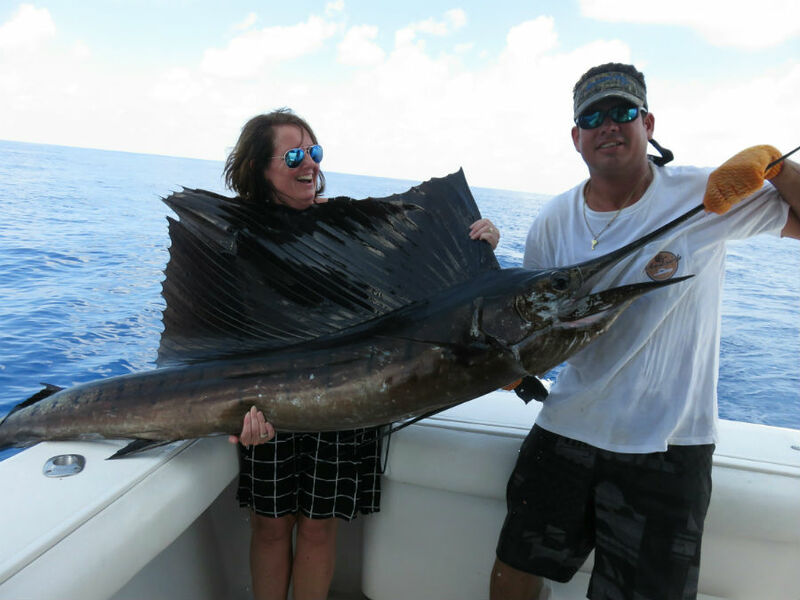 With some of the calmest fishing waters anywhere in the world, fishing here is ideally suited to fishermen and women of all ages. Our crew love to teach novice and junior anglers, helping them with all of the basic techniques of fishing. Watching a kid catch his first Sailfish is always a pleasure! 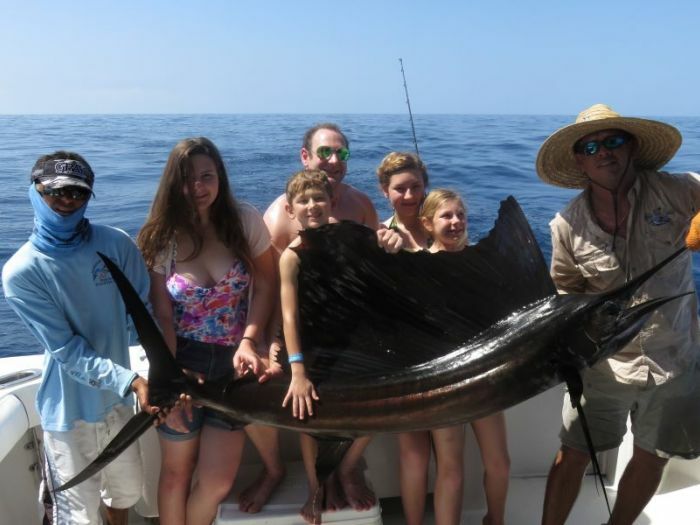 When it comes to Quepos fishing trips, a lot of people are worried that they are catered to experienced anglers and that they will feel way out of their depth. A lot of people also automatically assume that children aren’t permitted. Let us reassure you that this is certainly not the case. 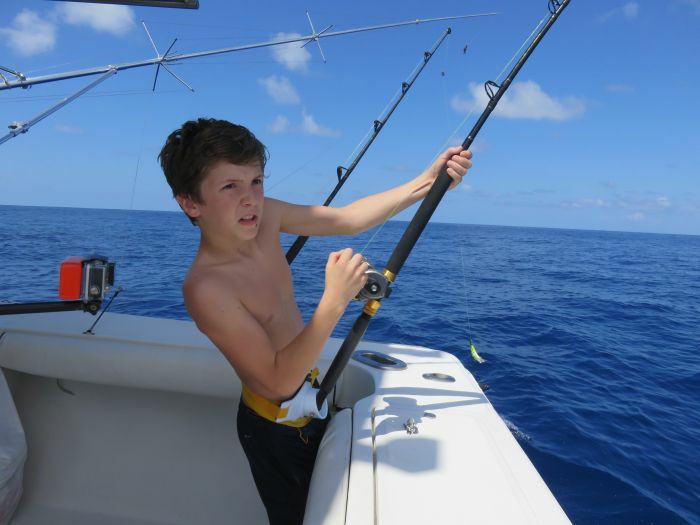 Everyone needs to start somewhere, and we would be delighted if you choose us for your first fishing experience. 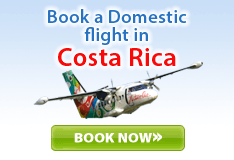 The great thing about Quepos is that the waters are so diverse; there are so many different fish species to enjoy. This means that there is a challenge for everyone. 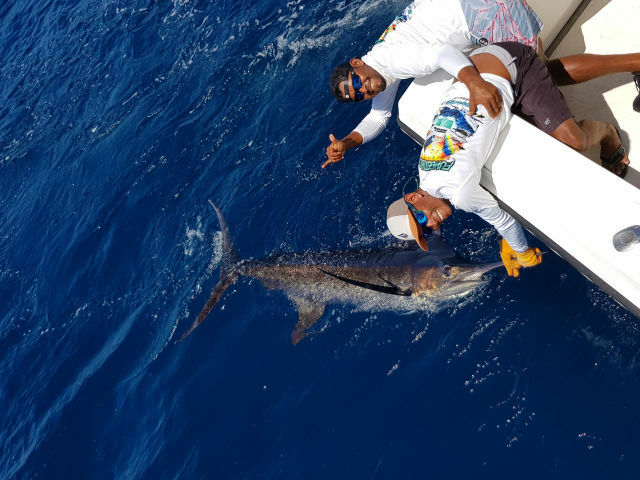 Catching a mighty Marlin may be a stretch too far for your first fishing experience, but there are plenty of other easier catches, and you will certainly have fun attempting to hook one irrespective. Plus, you know what they say, beginner’s luck! 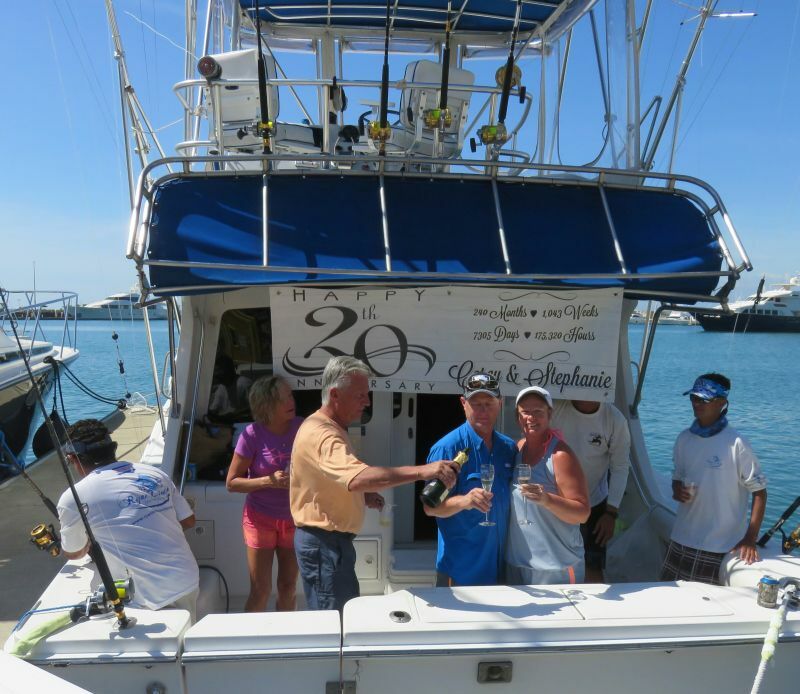 We tailor our fishing experiences to suit those who are on board. Experienced anglers often want to get on with it themselves and dive straight into the action. There are then families with children and other novices who want our advice and guidance. We are more than happy to provide it. We will show you all of the different tricks and tips for landing your first fish. It is our aim to ensure you get as much fun out of the experience as possible, so you can be sure that we will be there for anything you need. 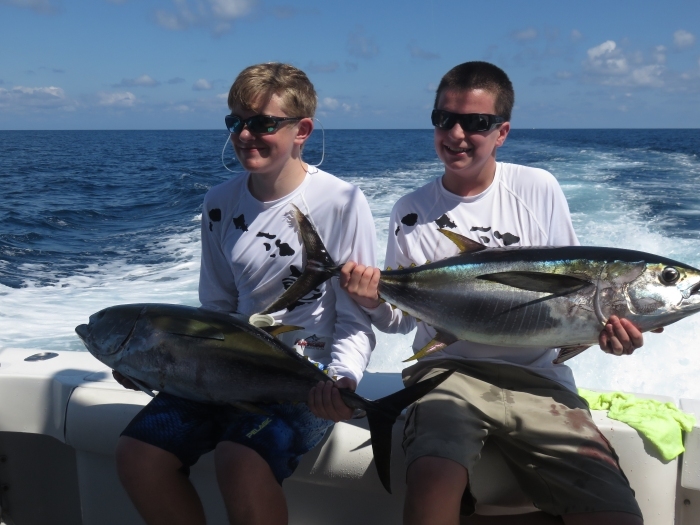 From father/son fishing trips to large family occasions, we have catered to them all. 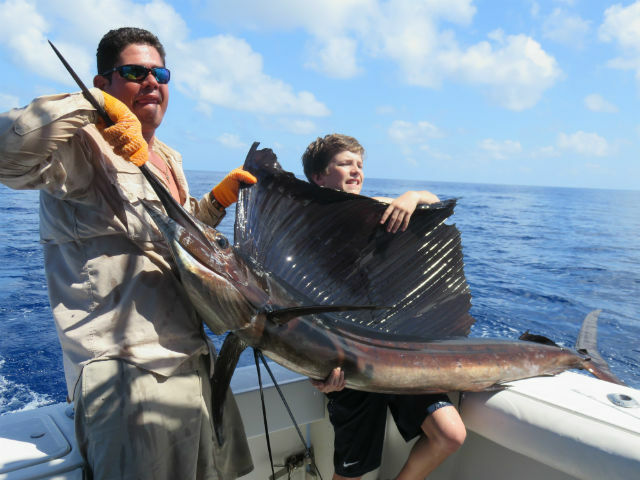 If you would like to discover more about how our fishing trips are family friendly and what you can expect from the day, please do not hesitate to get in touch. You can speak to a member of the team directly by calling 1 800 388 9957. 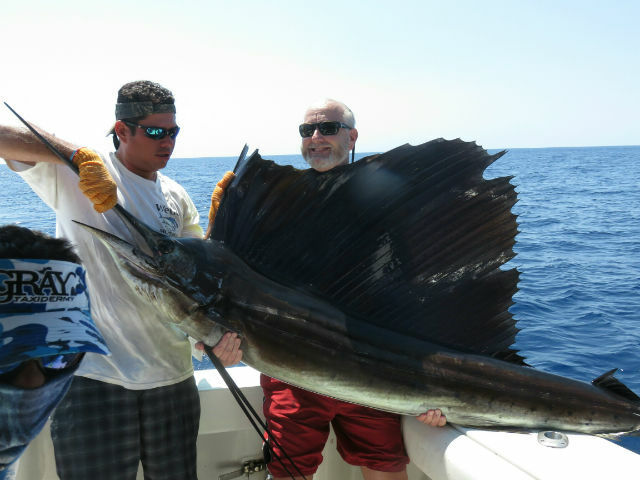 Alternatively, send an email to info@queposfishingcharters.com, and we will get back to you as soon as possible.